R.A.D. Guides come from diverse backgrounds and have a ton of wisdom and passion about the outdoors to share with R.A.D. Campers. All of our guides are certified Wilderness First Responders, trained as professional Lifeguards, and are well versed in teaching "Leave No Trace" principles. As naturalists and outdoor enthusiasts, our guides teach experientially through free play and exploration. You can rest assured knowing your child(ren) will be well cared for while they are having a blast in the wilderness with us! Learn more about each guide in their short biography below. Adam - Better known as Radam, started R.A.D. Camps in 2008. 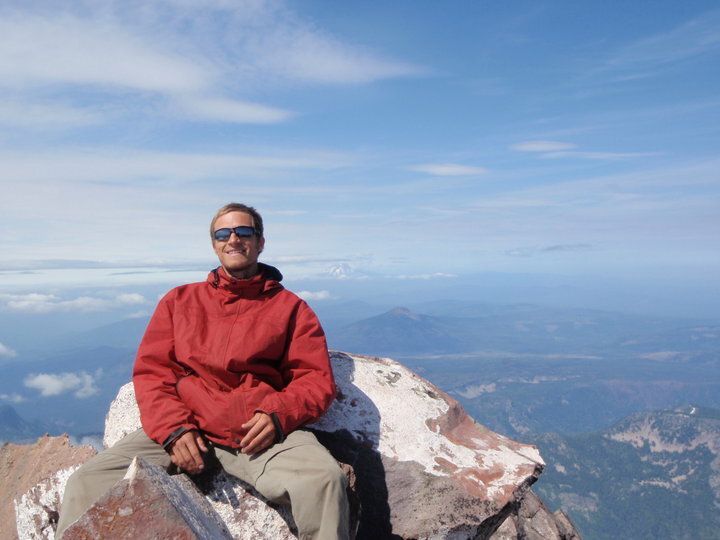 He has an Associate of Arts Degree from Central Oregon Community College in Outdoor Leadership and is a certified Wilderness First Responder and professional Lifeguard. He loves to play in the woods, fish, hunt, ski, snowboard, and enjoys showing people how to have fun in these outdoor settings. Adam is an avid outdoor enthusiast and enjoys living out of his backpack and sleeping in his tent. He has traveled to remote locations in the Nepal Himalaya, the Sierra Nevada Range, the Rocky Mountains, Costa Rica and Panama, Molokai, the Oregon backcountry, and much of the Pacific Northwest. ​ "I am dedicated to the mission of R.A.D. Camps and do my best daily to promote an outdoor active lifestyle. I truly enjoy facilitating such an amazing program and will continue offering high quality outdoor service, whether at R.A.D. Camps, coaching skiing and snowboarding at Mt. Bachelor, or enjoying free time in the backcountry. Thank you to all of my friends, family, and the Central Oregon community for such amazing support." Eric - Eric started R.A.D. Camps in 2008 along with Adam. As well as running R.A.D. Camps, Eric also works as a Registered Nurse here in Bend. He spends as much time as possible exploring all of the Oregon mountains, seeking out the best possible camping spots (winter too!) and the best swimming lakes. Whether it’s summertime backpacking or wintertime snowboarding, he is always out exploring the Central Cascades, as well as numerous other mountain ranges throughout the country and the world. Being far more comfortable running around in the mountains than running around town, Eric truly believes in an “outdoor healthy lifestyle” and believes this starts at a young age. Hence his belief and passion for R.A.D. Camps. Being able to introduce the freedom of the mountains and playing in the woods to others he feels, is the most rewarding experience one can have, and one he will continue to do. A huge thanks to all the friends, families, and to the community for all the support over the years in helping keep Central Oregon R.A.D.!!! Rayna - Rayna was raised in the small town of Ashland, Oregon with the outdoors as her playground. Growing up with no TV in the house and many adventurous playmates, Rayna spent most of her childhood gallivanting around her neighborhood and the adjoining woods. During the summers, her family took many camping trips - further solidifying her love of the wilderness. Through the years, Rayna discovered and explored many outdoor activities - from rock climbing, to backpacking and raft guiding. Eventually she was unable to ignore the “call of the wild” and got a college degree in Outdoor Adventure Leadership from Southern Oregon University. 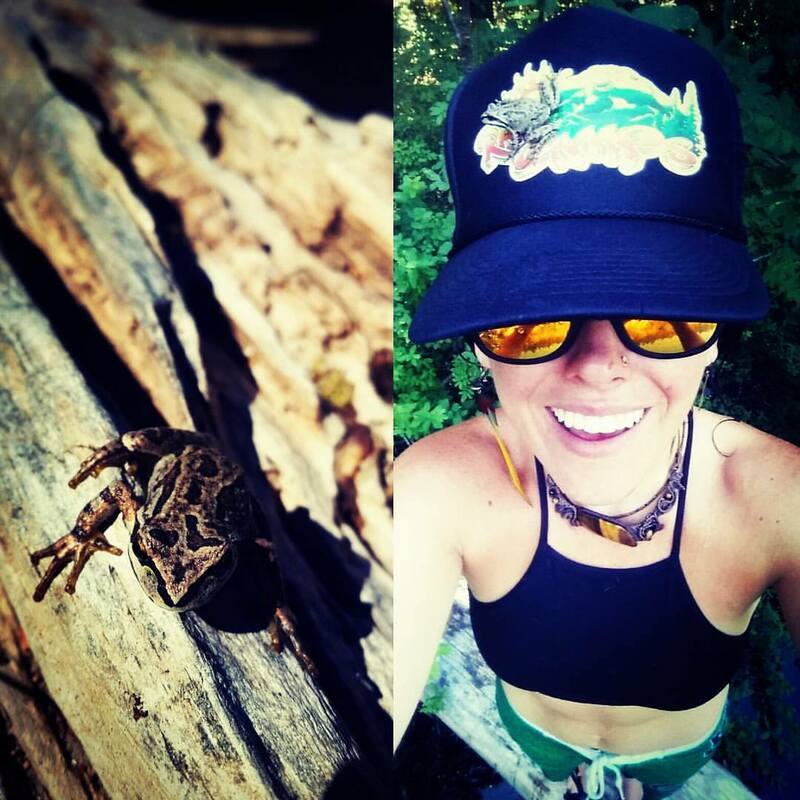 Now, she continues to pursue her passion for playing outside here in Bend, and hopes to share her love of the woods and all it can teach with the upcoming generations. Rayna continues to spend her free time playing outside in Central Oregon and beyond. She is a Wilderness First Responder, and has Lifeguard and CPR/AED certifications. Kristin (Tin) is an environmentalist and yogini. She holds a dual Bachelor of Science and Arts Degree and Bachelor of Arts in Ecology and Sustainability Studies Degree, as well as an Associate of Science Degree in Outdoor Leadership. Tin first fell in love with R.A.D. Camps in 2013 when she did her internship with us. Knowing that our children are our future, she aims to arm kids with the skills they need to do more with less resources and to make the world and themselves happy and healthy. Tin loves corny jokes, plants, animals, AcroYoga, cooking, making jewelry, biking, reading, slack-lining, and going on hikes with her dog..
Carson - Carson is a native Oregonian and has lived in Bend since 2003, working in numerous fields around Central Oregon. He has done everything from watershed restoration to aviation line technology, but it’s no secret he has found his passion in child development and the great outdoors. ​ In the winter months, Carson can be found up at Mt. Bachelor, working as a certified snowboard instructor or enjoying the snow himself when he’s not teaching. He is certified as a Wilderness First Responder and Lifeguard. 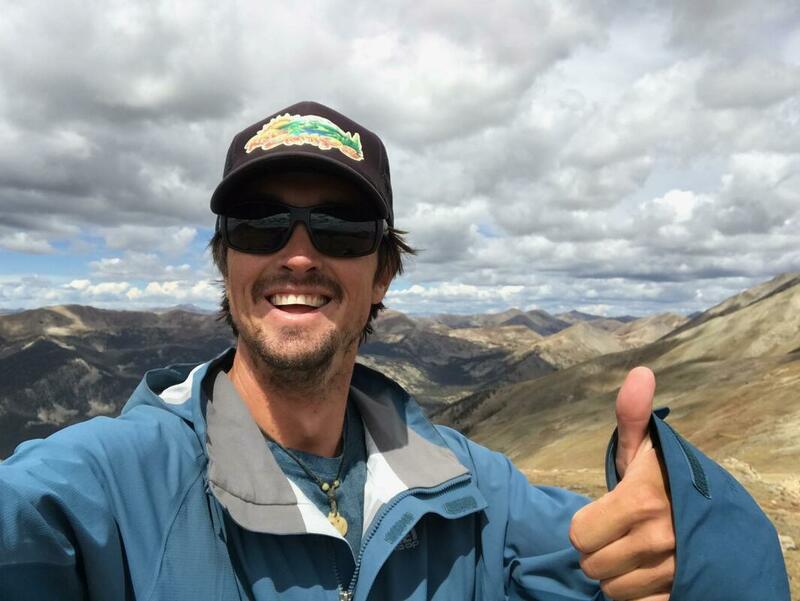 When Carson isn’t guiding he’s probably out leading one of his many outdoor passions - whether it's climbing, disc golf, photography, traveling, or his recently-found love of fly fishing. Carson’s child development work stems not only from being a snow-sports instructor but from his many years working with "Young Musicians and Artists", an arts and music program in Salem, Oregon. There, he taught and lead kids and teens in Visual Arts classes. Carson is a R.A.D. Camps alumnus and attended many trips when he was younger. If anyone knows Oregon’s secret spots and how to play in the outdoors like a kid, it’s him.